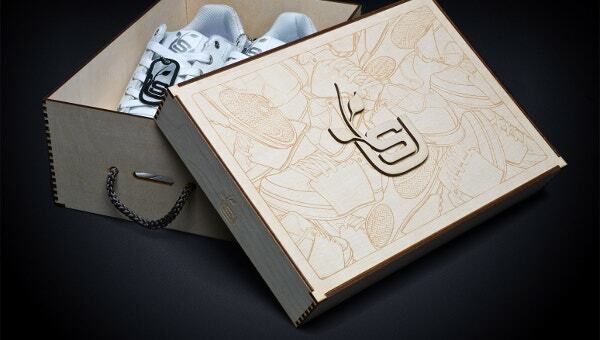 The texture and look of a Shoe Box Template should provide a long lasting impression on your clients. Artistic shoe template plays a significant role in strengthening the position of your business in the market by gathering many customers. We are presenting a great range of shoe templates with high-resolution, sophisticated color combination, and customizing background. You will be blissful to have this professional collection of your projects and cannot resist it. You can also see Box Templates. 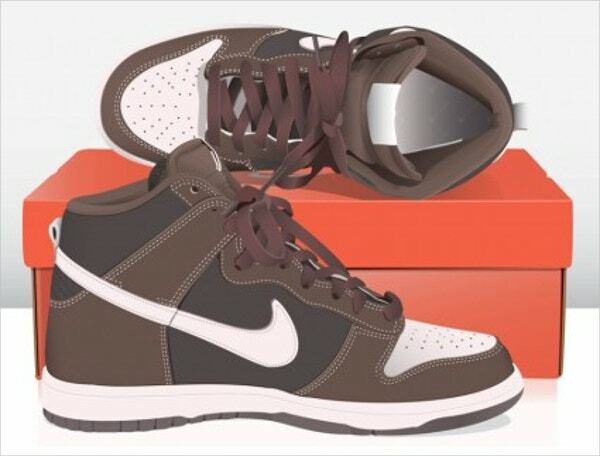 It is a multi-purpose design, mainly used for shoe packaging, but it can also be used for other purposes. The resolution of the template is 300dpi. You can easily change the backgrounds of the template. Both AI files and PSD files are used for it. 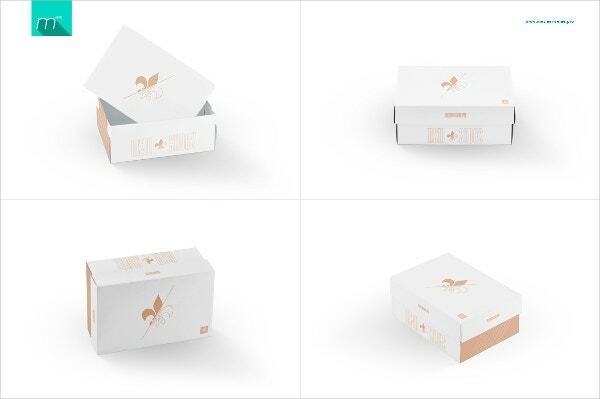 These beautiful Shoe Paper Box Mockups are used as a marker to fashion stores or shoe stores. It comes with 3088*2056 px dimension, 123 MB size, and 5 PSD mockups. 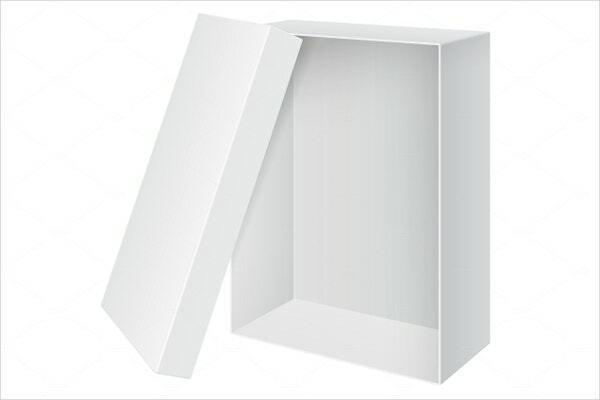 These professional looking shoe boxes are available in three different colors. 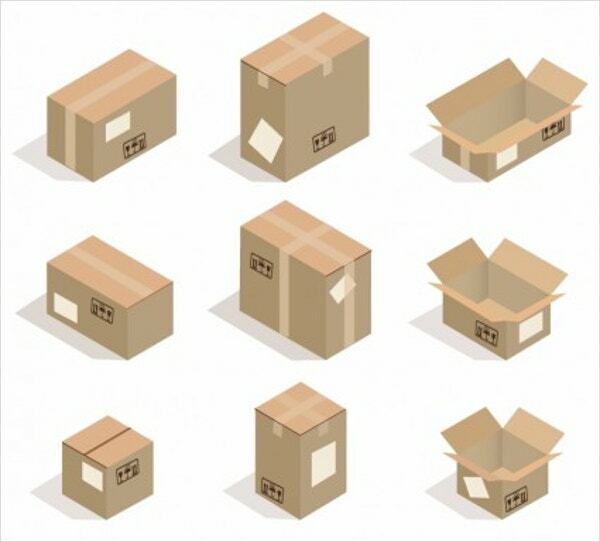 The different sizes of the boxes will fulfill your needs. It comes with a high resolution and editable vector. 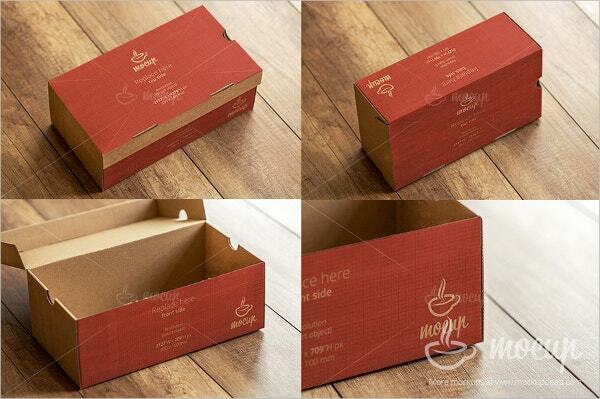 You can also see Meal Box Templates. These kinds of templates are mainly used for professionals. You will get nine diverse views in it. Colors of the template can be changed from any parts of the elements. It comes with 9 PSD files of 6000*4000 px dimension. If you are looking for an elegant blank template then your search will end here. It can be used for electronic devices, shoes, and for other products. The files included in this can be easily edited. It comes with EPS 10.JPG along with a full resolution. 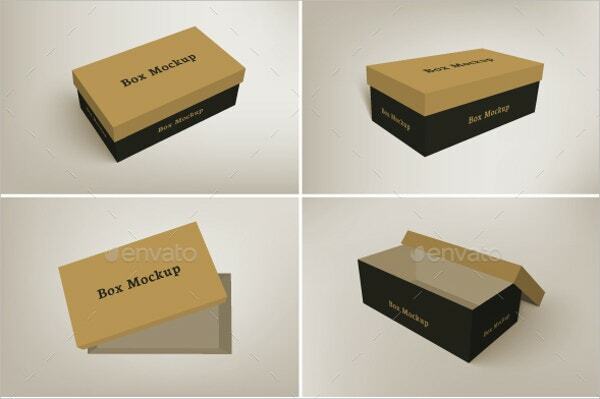 This shoe box template is available in diverse sizes to satisfy your requirements. It comes with high resolution, blueprint layout, and a flip lid. You can change the hue as you prefer. You can also Triangle Box Templates. 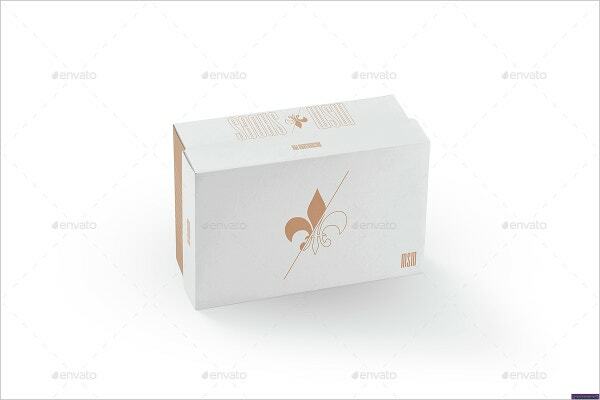 This shoe gift box template is available in midsize and standard ones. In an easy way, you can download the PDF guide. This high-resolution template is available in different hues. 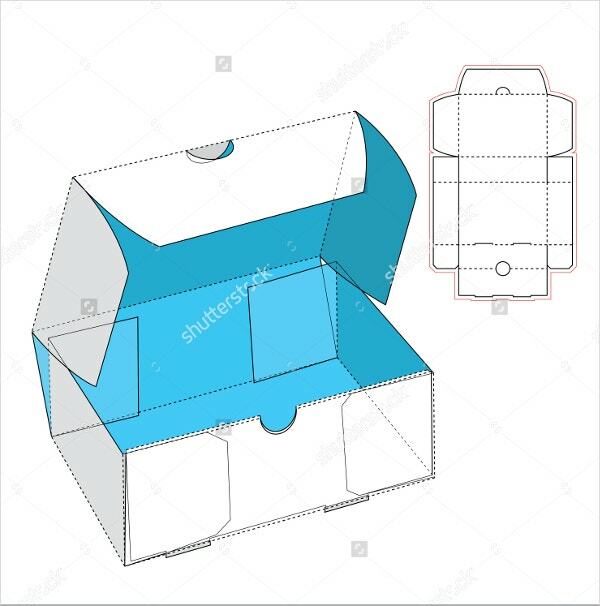 This high-quality shoe box template can be used for shoes, electronic devices, and other devices. You can remove the cover as you like. It comes with JPG format, without text and full resolution. 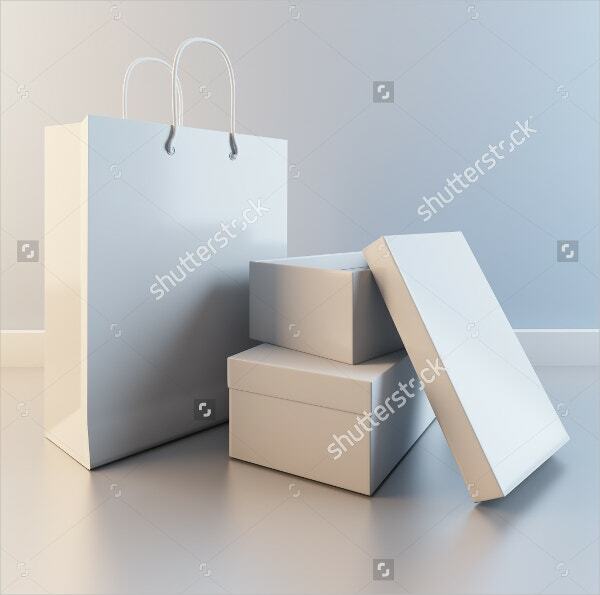 If you are looking for simple but elegant looking template then it must choose this template. It is available with high resolution, JPG format, and PDF guide.You can also see Paper Box Templates. 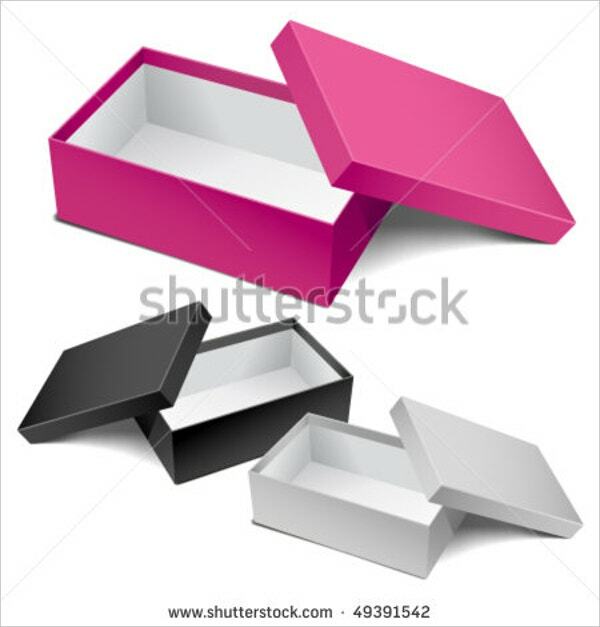 This cool shoe box template is available in red and orange colors. This template comes with 1.39 MB file size, Abode illustrator AI format and postscript EPS. This beautifully designed template will surely amaze you. You can change the background colors or box lighting. It includes 6000*4000 ps resolution, 300 dpi, 4 Vector AI Cs6 files, 4 PSD files, and a PDF guide. 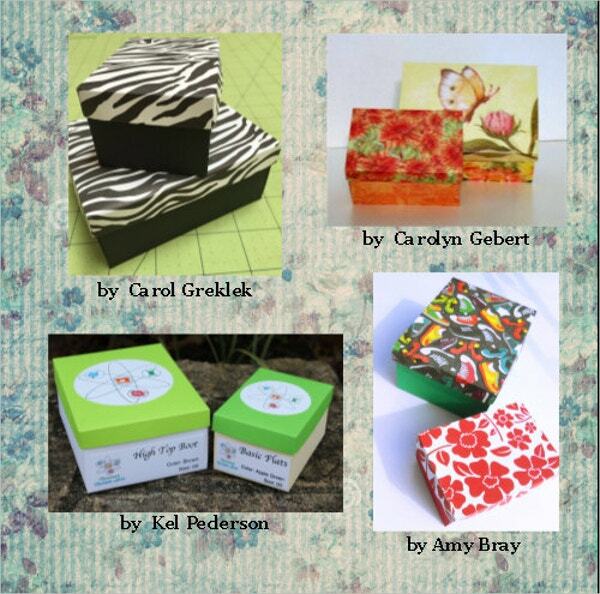 These shoe boxes are used for commercial purposes. The design will surely attract the customers. It is available with free vector 1.05 MB, Encapsulated Postscript EPS, and Abode Illustrator AI. It is a simple shoe box template that you can modify as you like. You can change the gradients and the color of the template. It comes with 6000*4000 px resolution and 9 PSD files. 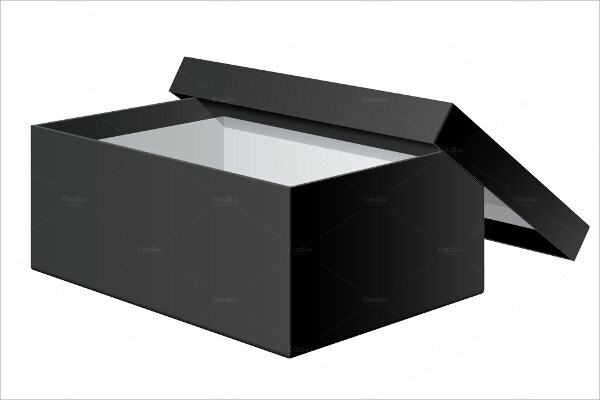 While you need a Shoe Box Template, you can choose the most suitable one from the extensive range of products. All the templates that are mentioned above have some unique features that will surely satisfy your prerequisite. The eye-catching look of the templates will attract many customers.